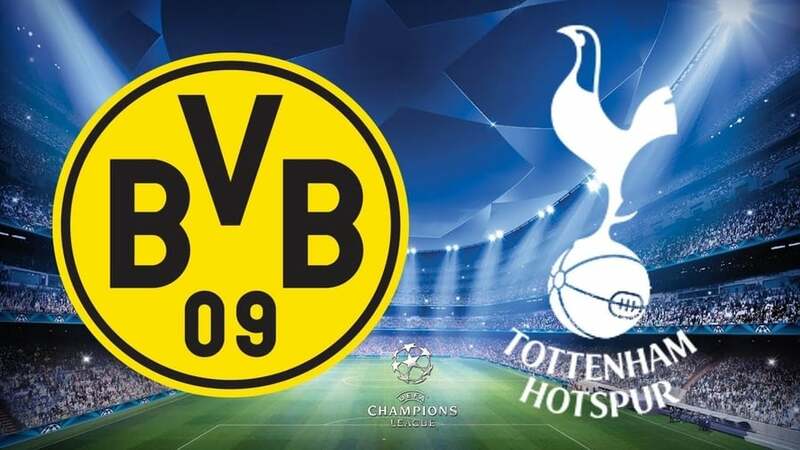 In one of the most exciting clashes of the Round of 16, Tottenham will face Bundesliga leaders Dortmund for the place in the quarter-final of the Champions League. There is unpredictability, there’s the ending of Avengers: End Game and then there’s a high-scoring fixture like Tottenham vs Dortmund. Given the attacking playing style of both the teams, we can expect a lot of goals from this tie and it all starts on Wednesday night at the iconic Wembley. With the New Tottenham Hotspurs stadium still not ready to host its first game, Spurs will continue to play at the Wembley. The Londoners will face Dortmund on Thursday, 14th February at 1:30 AM IST. Indian viewers can watch the game on Sony Six and sonyliv.com. That is not quite the case with Dortmund. After being regarded as one of the most exciting and impressive teams of this season, the pressure is starting to take a toll on the Germans. The Bundesliga leaders have dropped 4 points in the last 10 days and have also been knocked out of the DFB Cup. In their last game against Hoffenheim, BVB blew away a three-goal lead in the last 15 minutes to finish the game at 3-3. 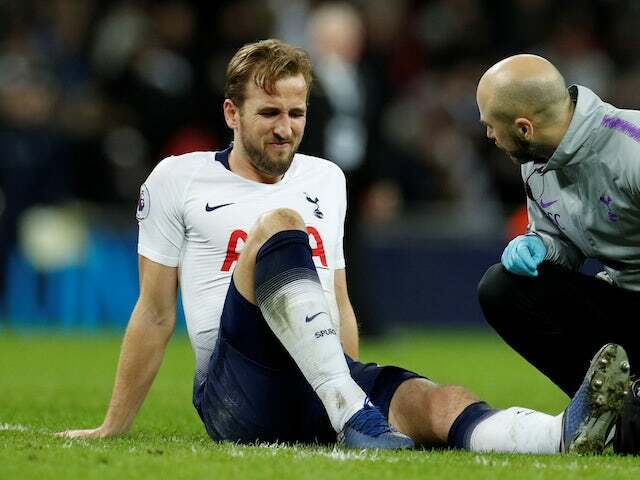 Harry Kane and Dele Alli will be the obvious absentees from the game as they continue to recover from their injuries. Ben Davies also likely to miss the midweek clash after also being out for Tottenham’s game against Leicester City on Sunday. But Eric Dier, who also sat out on Sunday, is expected to return to the starting line-up. Just like Spurs, Dortmund’s best and most important player, Marco Reus, has also been ruled out of the clash due to an injury. The club captain suffered an injury in the Cup game last week and missed Dortmund’s 3-3 draw against Hoffenheim as well. Defenders Manuel Akanji and Leonardo Balerdi will also miss the game. Spurs might return to the back-three, with Alderweireld returning to the starting line-up. The Belgian will be playing alongside Sanchez and Vertonghen. Danny Rose and Trippier will be on the flanks as the duo will look to maintain the balance betwenn attack and defence against dangerous Jadon Sancho and Raphaël Guerreiro. Despite Eric Dier’s recovery, Harry Winks and Sissoko are in a great form to take care of the central midfield. 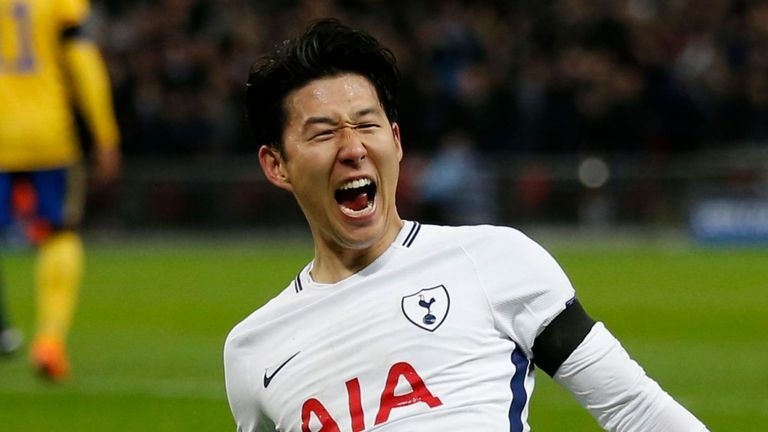 After his goal and an assist against Leicester, Eriksen will be thrilled to start in the attacking role with Son and Lucas Moura, as the Brazilian looks all set to replace Fernando Llorente Upfront. Despite blowing up a three-goal lead against Hoffenhiem, Dortmund’s starting XI will be more or less the same as it was on Saturday. Maximilian Philipp will start in place of injured Marco Reus. 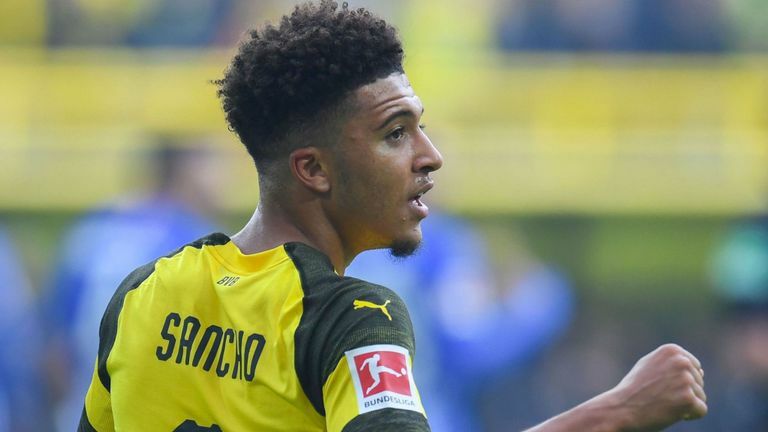 On the wings, it will be a grand homecoming for Jadon Sancho, who left England two years ago to prove his worth. And man, hasn’t he done one hell of a job so far! In form Mario Gotze will continue to play as a striker, a new role which he has played to perfection so far. As I mentioned earlier, you cannot predict a game between these two teams. But if I had to, I’ll go with a marginal victory for Spurs, just because of their home advantage. But that does not mean Dortmund will leave London without an away goal(s).